Morgan Dilks (5th Dan) began Karate training in 1997 while living in Miyazaki Prefecture, Japan. Having studied various martial arts in New Zealand, Morgan was privileged to have had the opportunity to be accepted to train karate directly under Fukamizu Shihan. 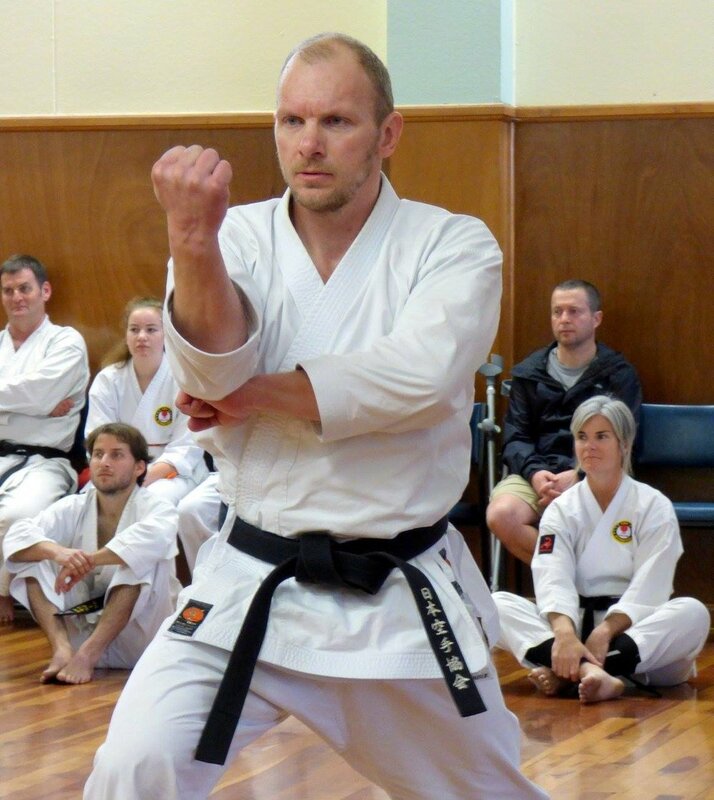 Simon Tavendale (3rd Dan) Began training in Shotokan Karate in Japan, shifting codes from his Judo background. Simon attained Shodan in Japan in 2011 having diligently trained as one of USKU NZ's founding students from 2008. In 2017 Simon successfully graded for Sandan - having all his black belt gradings taken place in Miyazaki, Japan - the home of USKU karate. Simon has trained Shotokan in Japan for extended periods in Shizuoka, Miyazaki and Kyoto. Julia Tanner (3rd Dan) started training in Shotokan karate with USKU NZ in 2010, and is one of our most dedicated, consistent and reliable members. 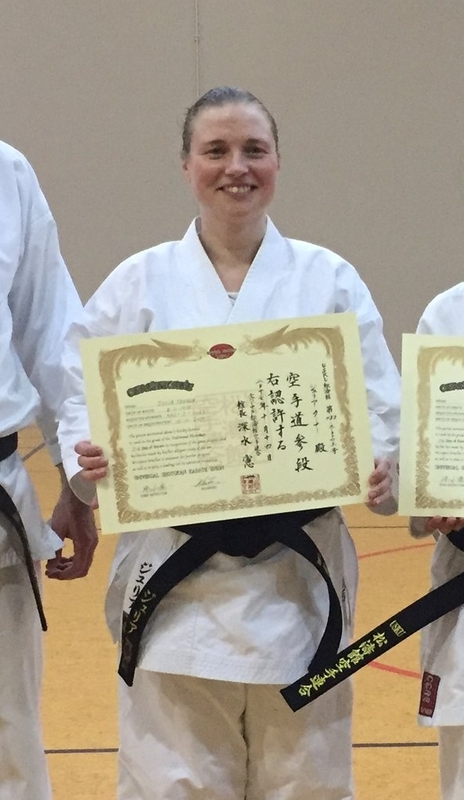 Julia travelled to Japan in 2013 graduating to Shodan, and has consistently pushed herself and her technical training allowing her to travel back to Japan to successfully pass subsequent dan grades. Julia still enjoys actively competing at a local and international level.